3. The content has been compiled by Princess Household Appliances BV with the greatest possible care. However, Princess Household Appliances BV accepts no liability regarding potential inaccuracies in what is presented. 4. Princess Household Appliances BV is not liable for content in files linked to this website and/or on websites referred to. 5. Unauthorised or improper use of the content or parts thereof is a violation of intellectual rights. 6. Consent for the use of the content displayed or parts thereof in publicly accessible places must be requested from us in writing. Princess Household Appliances BV has made every possible effort, within reason, to ensure that the information on the website is correct. However, we cannot guarantee full correctness of information obtained through this website, including the hyperlinks displayed on the website. Princess Household Appliances BV reserves the right to make changes at any time, without prior notice. Princess Household Appliances BV accepts no liability for incorrect information or omissions on the website. All decisions made based on information obtained from this website are the visitor's own responsibility. The instructions on this website are the most recent versions for Princess appliances. They have been created for your information. The original copy supplied with the product is the only correct version. Some accessories and product features stated in the instructions may not apply to the appliance. 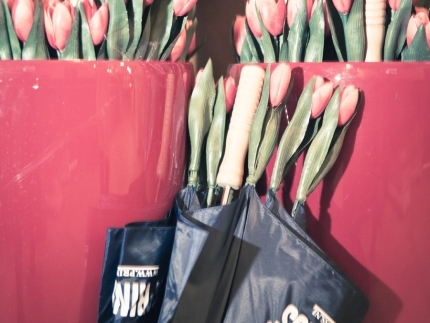 Although many Princess points of sale carry a wide range of our products, some have just a small selection. Therefore we advise you to consult the shop in question in advance. While these retail outlets have the selected Princess product in their assortment, it is possible that it is currently not in stock. Therefore, we advise you to consult the shop in question in advance. Attention! This is no sales outlet. However you can contact this distributor to find your nearest store. 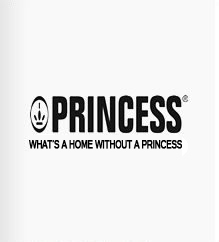 The website may contain references to specific Princess Household Appliances B.V. products and services that are not (immediately) available in a particular country. Such reference does not imply a guarantee that such products or services are available at all times in a particular country. Contact your local Princess Household Appliances B.V. representative for further information. The website may contain references to specific Princess Household Appliances B.V. search results that are not (immediately) available in a particular country. Such reference does not imply a guarantee that such search results are available at all times in a particular country. Contact your local Princess Household Appliances B.V. representative for further information.